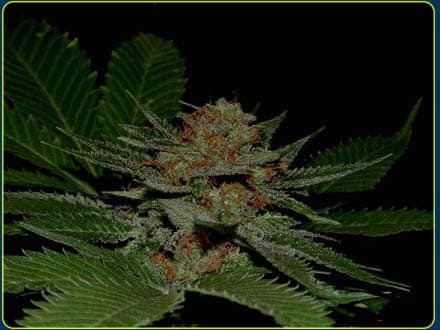 potential either you choose to plant it indoors or outdoors, it remains one of the easiest plants that does not require too much knowledge or expertise. 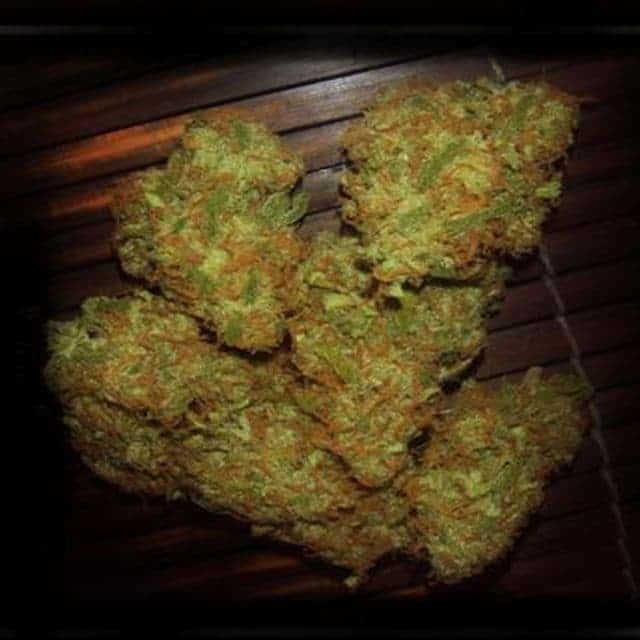 Note: Indoor Cultivation is better for a starter as its yield is higher than Outdoor cultivation. 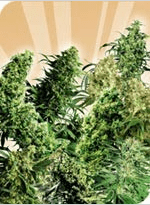 is highly resistant to the prevalence of pests and bad weather. 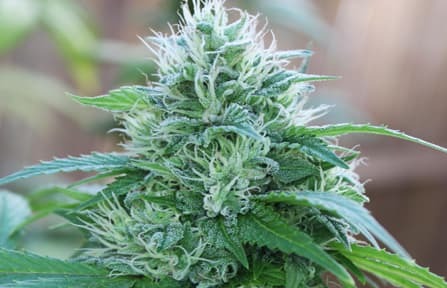 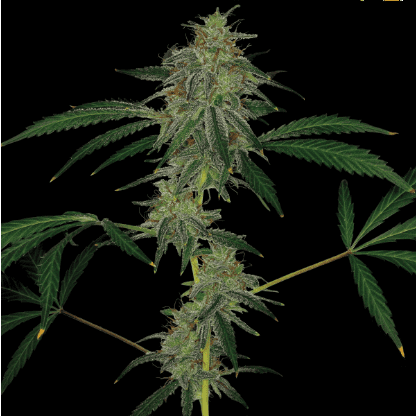 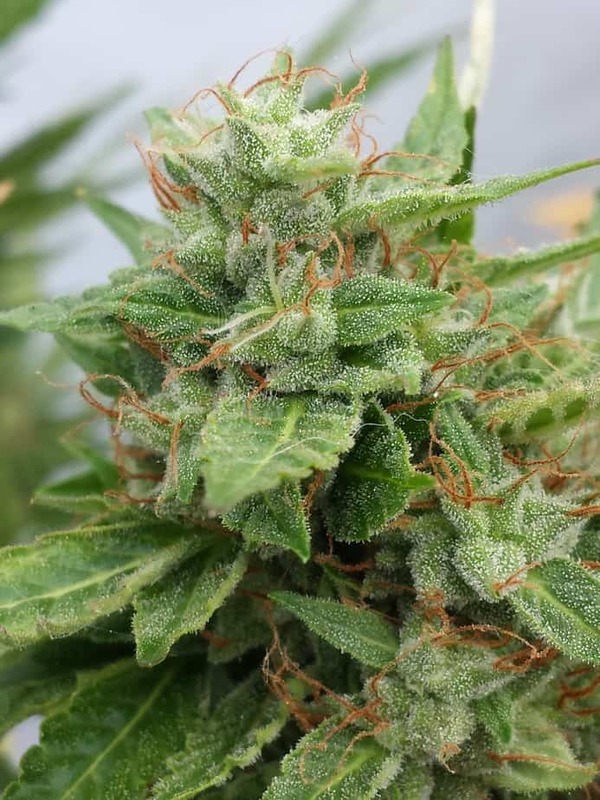 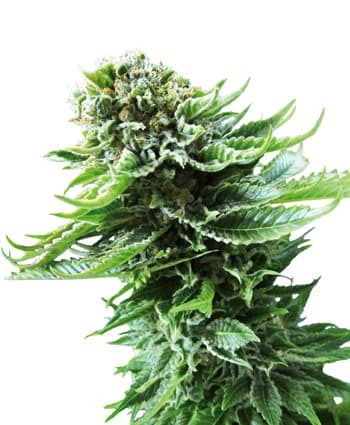 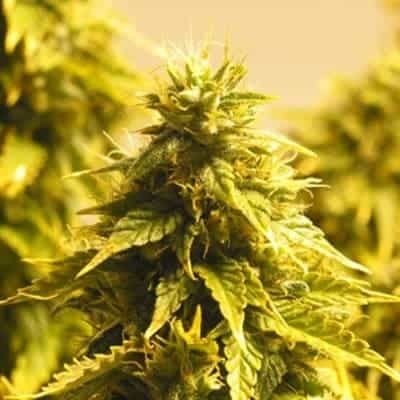 the plant have a considerable THC Level and a good plant that is bound to bring excellent results. 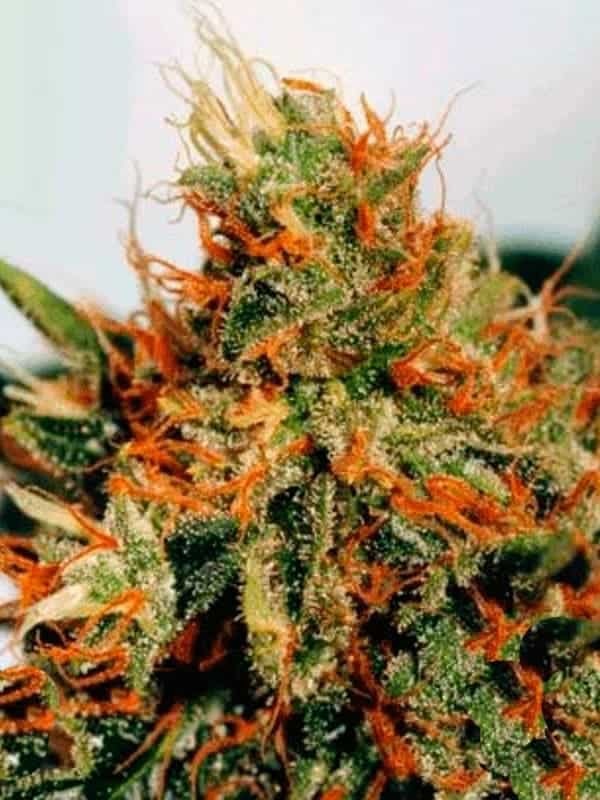 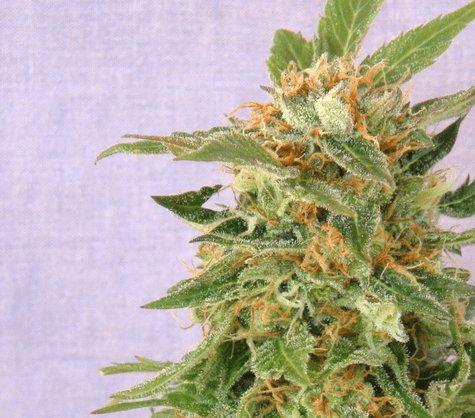 It is an exceptional strain that is used to cure stress-related ailments.